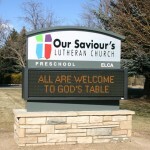 Steve Hays & Associates is proud to announce the completion of the new sign for Our Saviour’s Lutheran Church. DaVinci Sign Systems, Inc. did a wonderful job of bringing our design to life. The new signage for the church incorporates a state of the art Electronic Message Display allowing the church to post information for the public. 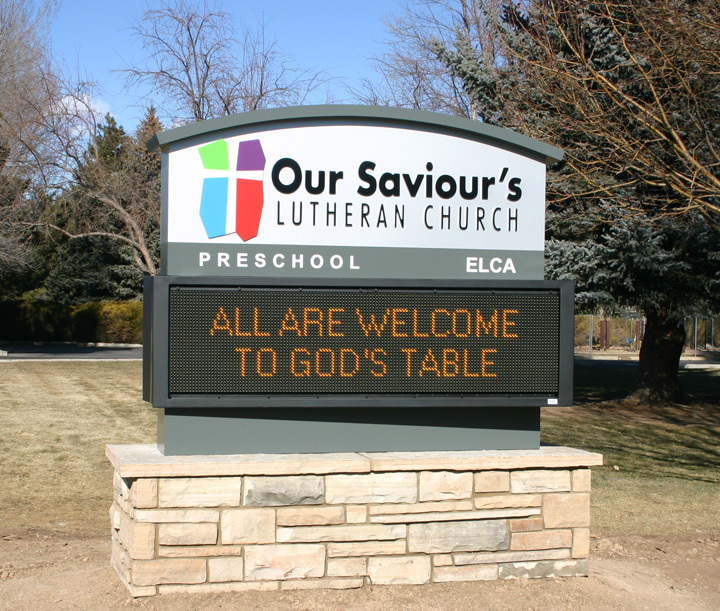 SH&A is proud to unveil the new logo for Our Saviour’s Lutheran Church in Fort Collins, CO. The new logo incorporates a stylized stain glass window with the cross in the middle. With the tag line, “In our brokenness and diversity we find the cross” the logo fully embodies the mission of the church. 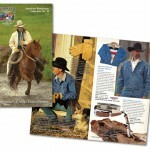 SH&A is happy to announce the new 2011 Schaefer Ranchwear – American Ranchwear Collection Catalog. This years catalog has been redesigned from the ground up to help give Schaefer customers a better shopping experience. 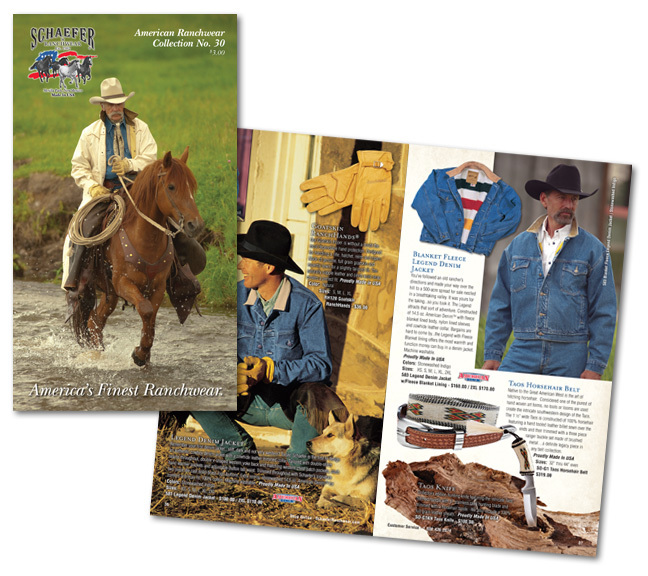 The catalog incorporates Microsoft Tags to give readers quick access to online videos for various Schaefer products as well as a ranch life video. 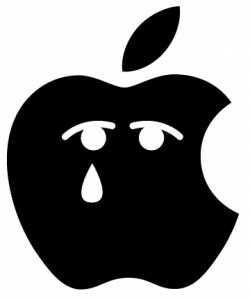 A sample Tag from the Catalog, give it a scan! 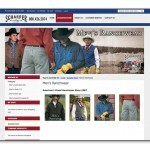 SH&A along with usable web solutions are proud to announce the launching of the new Schaefer Ranchwear website. 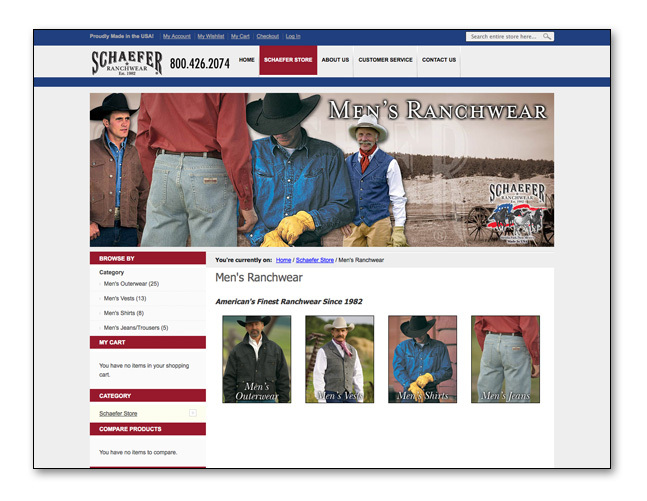 The new e-commerce website is built on the Magento platform, giving Schaefer the greatest flexibility they have ever had with their online store. With the addition of T-Hub Schaefer has total real-time inventory control between their website and QuickBooks.